Read more to find out how Madonna keeps her skin looking young and radiant without surgery. Before I go on, I just want to say that I am not narcissistic nor am I trying to compare myself to the queen in any way. 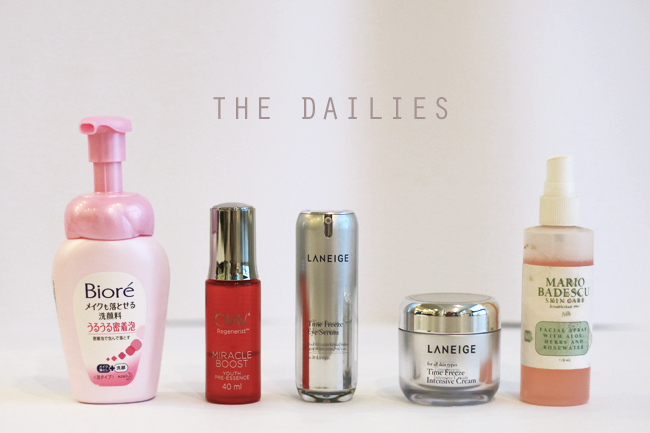 Incidentally, upon researching, I found out that we do in fact share almost identical daily skincare routines! This is ASIAN-ized by the way. 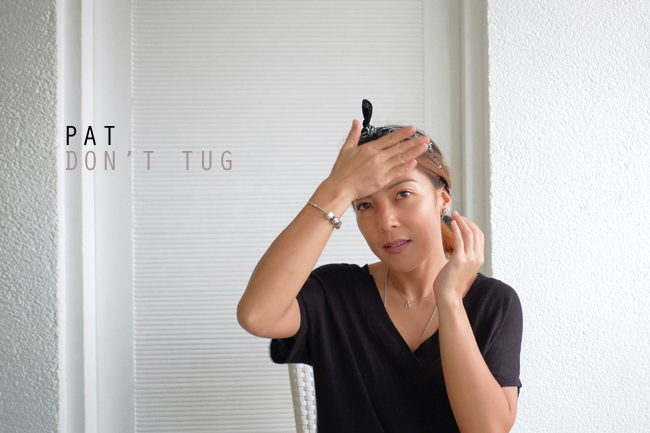 I use different products because, hello, budget constraints but the routine is more or less the same as hers. Or stuff I use everyday, twice a day. This is important ☞ I never skip a day no matter how drunk or exhausted I am. 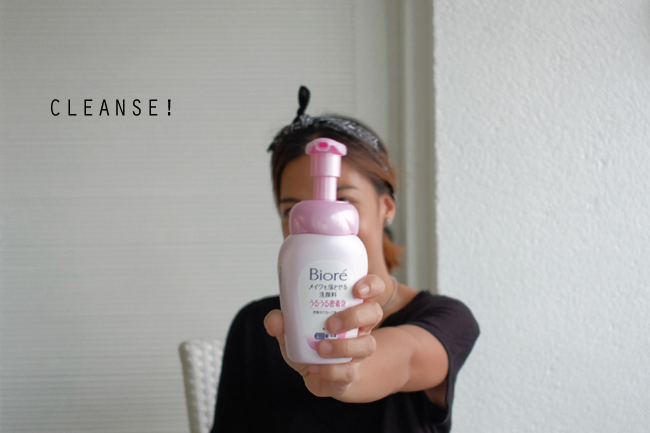 For cleansing, I like Bioré 's 2-in-1 foaming cleanser and make-up remover. I like it because it makes the process quicker. Gets rid of 90% of my make-up or 100% just by washing when I'm not using heavy-duty waterproof brands. Olay Toner and Miracle Boost Serum because they work and are affordable! Products I use, once a week or as needed. Kracie Facial Mask from Beauty Bar - brightens, moisturizes, tightens! Body Shop Body Butter - it's not just your face but also the rest of your body! I'm in love with their Frosted Plum line. Smells so good and the body butter is also ultra-moisturizing! 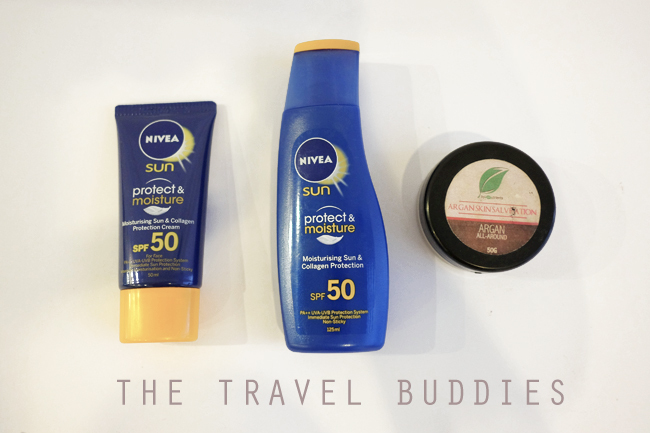 Stuff I never travel without! Nivea Sun Protects System and Zenutrients Argan Skin Salvation for when my skin gets too dry to damage. Also doubles well as an eye cream, lip balm, and make-up remover. HOW YOU APPLY IT IS JUST AS IMPORTANT AS WHAT YOU PUT ON! Begin your ritual by cleansing thoroughly and getting rid of all make-up residue. Follow it up with a toner. Apply gently using upward strokes across your face AND neck. Next, apply your serum by placing the right amount in your palm. Rub your hands together to warm and activate then press onto skin. Spritz on a facial spray, let set for a few seconds. Finish off with a good eye cream or serum. ONLY use your pinky to apply across your eye area. Try to use as little pressure as possible. Yes, yes...it may seem tedious but once you see Madonna up front in all her glowing glory...wait, what? Yes! 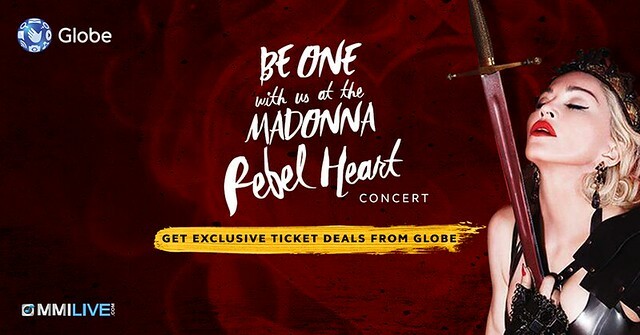 Don't have tickets to the Rebel Heart Concert in Manila yet? Apart from solving puzzles with the 'Hunt for the Rebel Heart' contest, Huawei is also giving customers a chance to win concert tickets at the Huawei Ball Pit event. Touched for the very first time! Hoo! Love this lady. And I mean you. Hahaha! Photos are so quirky. goodness. I have stopped having my daily rituals when I resigned from work. I used to do all the facial wash, toner, moisturizer and cold cream at night etc etc. Now, I'm just facial wash. period. But I still do sunblock when out for a swim. I should really go back to those rituals. 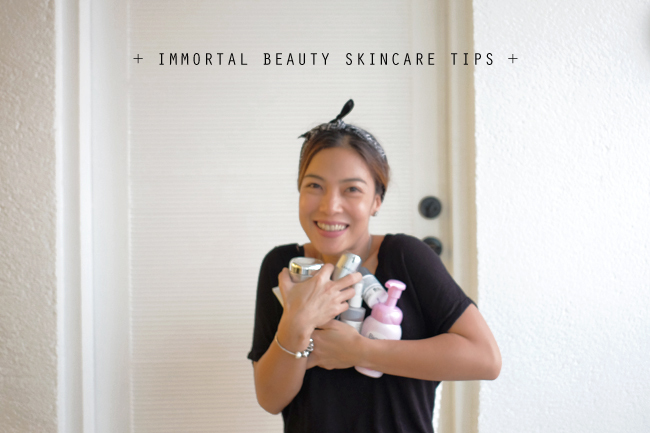 Andame palang kelangan for beauty routine if you really want a young skin. Facial wash and moisturizer lang sa kin. I should really invest on some of those products. Ang dami pala. Haha. Ako wash face Lang then pat dry. Thanks for this. I should really do something with my everyday facial routine or else I will end up looking PLUS 10 years my age. Thanks for this. 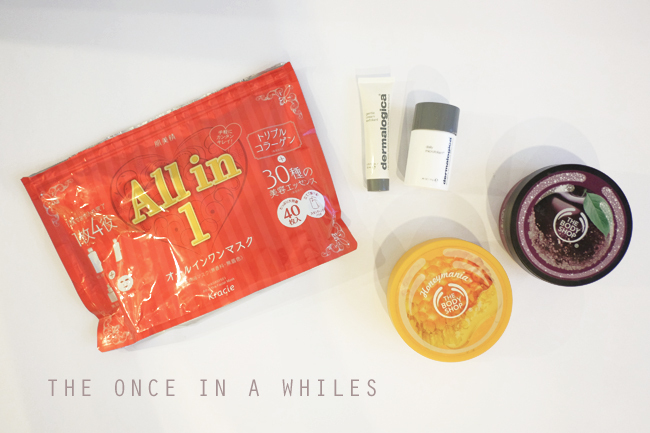 I'm into facial masks lately and they makes my skin soft and supple! I would love to try Kracie facial masks I heard this costs below 1k for 40pcs? Those are seems really great products. I am only 23 but I look more older than you. I think I should use your beauty secrets too.